The University of Oxford has announced the appointment of Achim Steiner as the next Director of the Oxford Martin School, to take over from Professor Ian Goldin, who will step down later this year after ten years as founding Director. Mr Steiner will join the School on 1 September 2016 from the United Nations Environment Programme (UNEP), where he has been Executive Director since 2006. The Oxford Martin School at the University of Oxford is a world-leading centre of pioneering research that addresses global challenges. It supports novel and multidisciplinary projects that aim to improve the wellbeing of this and future generations. In addition to being the Executive Director of UNEP, Achim Steiner is Under-Secretary-General of the United Nations. Before joining the UN, Mr Steiner was Director General of the International Union for Conservation of Nature (IUCN), and he has also served as Secretary General of the World Commission on Dams and Chief Technical Advisor of the Mekong River Commission. He has worked both at grassroots level as well as at the highest levels of international policy-making, to address the interface between environmental sustainability, social equity and economic development. Mr Steiner serves on a number of advisory councils and boards including as the International Vice-Chair of the China Council for International Cooperation on Environment and Development (CCICED). He has an undergraduate degree in PPE from the University of Oxford, an MA from the University of London and has studied at the German Development Institute in Berlin and Harvard Business School. 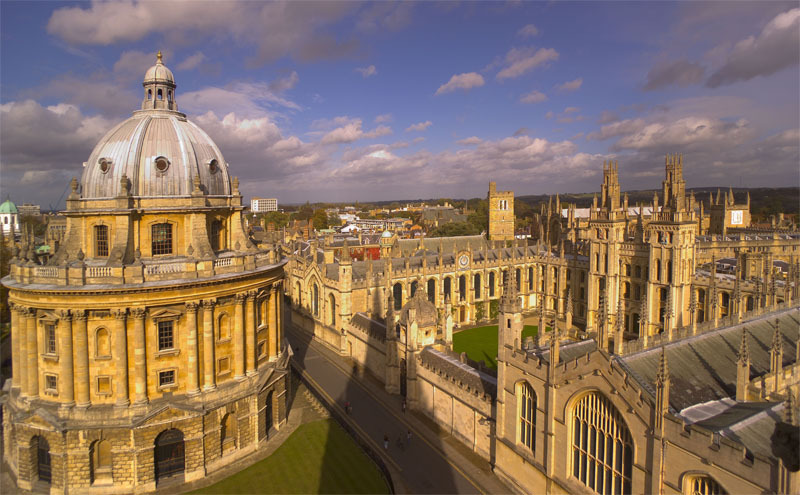 I am deeply honoured to be offered the opportunity to lead the Oxford Martin School into its second decade of pioneering research and thought leadership.